Cat you have been SO lovely and supportive to work with, and your advice and guidance has worked so quickly and exceeded our expectations! we’re still in shock! 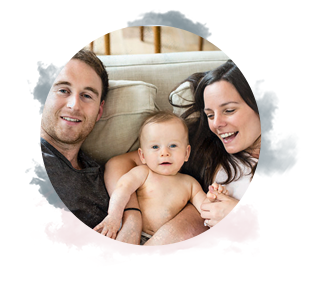 As new parents, we had no idea how to fix our six-month-old’s sleep but implemented your plan and suggestions and huge improvements from the very first night. Everything has gotten easier as time has gone on, and we’re all a happier family or it! 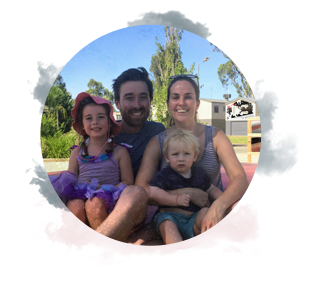 Our son is now sleeping 12 hours a night, after waking… every hour before you came along! Day naps are now predictable, which is letting us out and about more regularly. We honestly can’t thank you enough for your patience, kindness, advice and support and most of all giving us all our sleep back- the outcome has been unbelievable and our only regret is not contacting you sooner! Most importantly, our son is now much happier, calmer and enjoys his new routine. Your kind, caring and non-judgemental nature makes you perfect for your job! Thanks for your genuine interest and phone calls to check in to see how we’re doing, it’s been an amazing support! I’ve already recommended you to my mother’s group and we will continue to recommend you to anyone we know having troubles, as you’ve had such a positive impact on our lives. Catalina has been incredible in assisting us with our daughter’s sleep routines. At the time Ella was 7 months old and taking up to 3 hours to settle before her naps. Catalina demonstrated an easy to follow day and night routine which has completely turned things around! We couldn’t be happier. Catalina was also there to support us every step of the way, which I found made the world of difference when implementing Ella’s new routine! Cat is the magician of baby sleep! Cat was incredible when she came to visit our little guy Bailey. 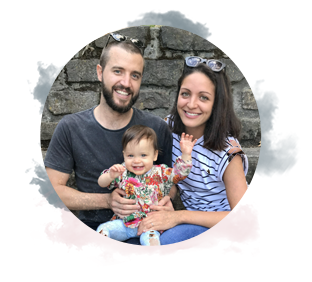 She is the magician of baby sleep:) – showed us how to settle him instantly – I highly recommend you get in touch if you’re exhausted and you just want your bub to get some deep, consistent zzz’s so you can too! After 14 months of sleepless nights, we have finally established a good sleep time with our son. Catalina was very supportive throughout the whole process and was able to design a program that was responsive to our family’s needs. 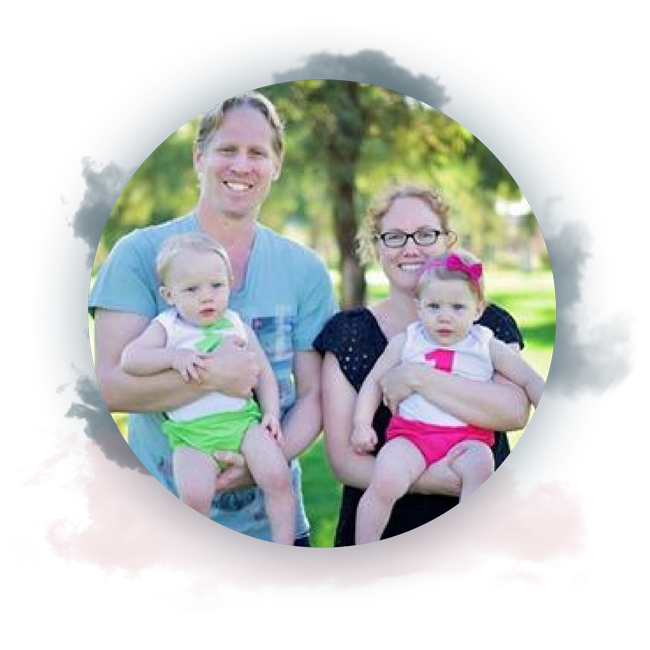 Catalina’s holistic approach meant that my child’s needs were met, our parenting philosophy was respected and our family’s schedule was considered. In addition to the sleep routine, she was able to share her knowledge about children’s behaviour, their nutritional needs and the science behind sleep. This has helped to ensure we are creating the best possible environments, for positive sleep routines. Catalina was clear about her goals from the start and was able to guide us, to ensure we had successful outcomes. Our little one is now sleeping from 7pm-7am and is sleeping well during the day. We have gone from stressful bedtimes to our child now waving at bedtimes, and who is able to settle himself to sleep. Catalina has also given us information to support our next sleep stages, which is going to help for future transitions. Catalina went above and beyond in advising and supporting getting our then 3-month-old to sleep. He didn’t sleep more than 40 minutes at a time, ever, woke up screaming every time, and took forever to settle. Catalina identified that there was an underlying health issue (which turned out to be silent reflux) which needed to be resolved first. She didn’t give up on us, even when we were in utter despair. Most importantly, she empowered us with the tools and information we needed to make it work for us, and literally held my hand through the process. Our baby has gone from not sleeping to being a textbook sleeping baby! We are finally enjoying our baby and life again! I highly recommend Catalina’s services. Catalina has made some amazing changes in our house! My 16-month-old had never slept through the night; she wanted to play and sleep in our bed and have everyone up before 5 am. Within a few days of Catalina’s advice, she was sleeping in her own cot and even started sleeping through till 7 am. She is a much happier toddler now as she is getting her sleep, and so is the rest of the family! Thanks so much, Catalina. 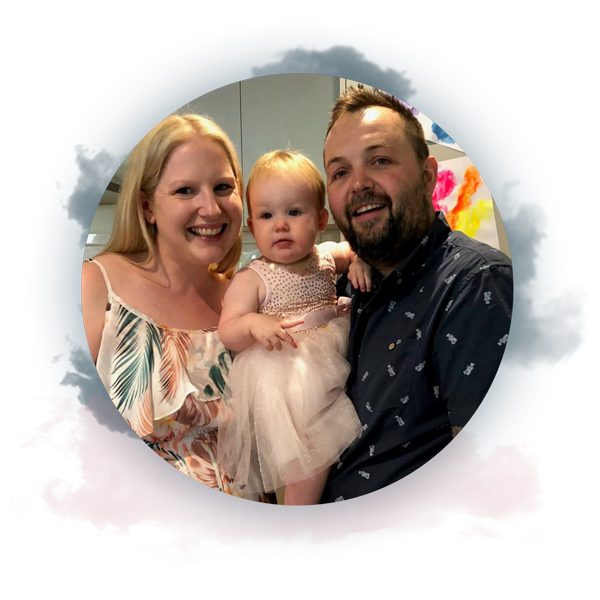 I would love to say a huge thank you to Catalina for helping to get my twins Lachlan and Emily into a great sleep routine. When I contacted Catalina my twins were 20 months old and total nightmares come sleep time. I was 7 months pregnant and sleeping on a mattress on the floor in between their cots every night as they were waking approximately 10 times or more between them every single night. I was totally exhausted and wondering how I was going to cope once I gave birth in two months time. 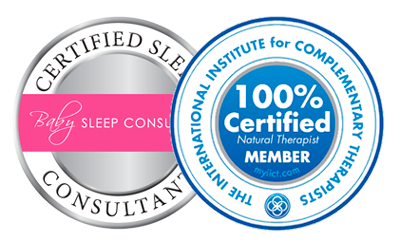 I was very nervous about using a sleep consultant as I didn’t want to use the cry it out method. Catalina was very understanding of this and was able to come up with a plan that was very gentle and didn’t include CIO. Within a week my twins were sleeping through the night and I was sleeping in my own bed again. I live in WA so we communicated via Skype, email and messages and Catalina was always very lovely and I felt very supported throughout the process. I would highly recommend Catalina. I’ve found Catalina to be caring and patient. I’ve been working with Catalina since my baby was 8 weeks old. Mia wasn’t a terrible sleeper but we really had no routine so she didn’t know when bedtime should be and when it was playtime! Catalina assisted in providing us with routines to follow and they have been amazing! Really helped to teach Mia the difference between night and day. She is now 5 months old, has 3 naps each day and sleeps from 7 pm to 7 am with 2 feeds in the night. We are continuing to work together on different resettling techniques as Mia gets older. I’ve found Catalina to be caring and patient. Flexible and will work face to face, over the phone and via email. If one of the techniques or suggestions she makes doesn’t work for your baby, she’ll take that feedback on board and provide alternatives to fit in with your routine and lifestyle. We were thrilled with Catalina’s attention to detail and customised assessment after filling out a survey regarding our boy aged 3 yrs old. We unwillingly allowed him to dictate to us that he didn’t want/ need a nap… where in fact he did. Our bedtimes dragged on for hours on end with us eventually exhausted and surrendering to being head locked in his bed and slowly reversing out after 20 minutes after he finally fell asleep. We were being held hostage. We were his prop! 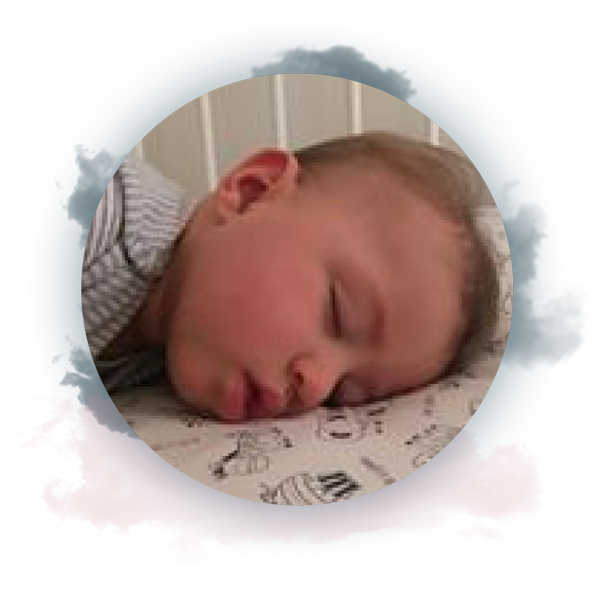 He was an extremely unsettled sleeper as he was breastfed to sleep for the first 18 months and would normally wake up distressed 3-15 times per evening. Cat was very sensitive in her suggestions and recommendations regarding, how to comfortably introduce new bedtime manners, skills, rewards, role play with toys to reiterate our new bedtime routine and guidelines for our child’s new skill being, how to self-settle and soothingly get to sleep. Bedtimes are no longer dreaded by either party, in fact, he looks forward to his midday nap! Cat was responsive to all of our calls, texts and emails with compassion, sincerity fresh ideas and tweaks to our new routines should we find ourselves helpless or overwhelmed. We are now a happier, calmer and healthier household and family. Thanks Cat! Catalina has changed our lives! Catalina was wonderful to deal with throughout the whole process. 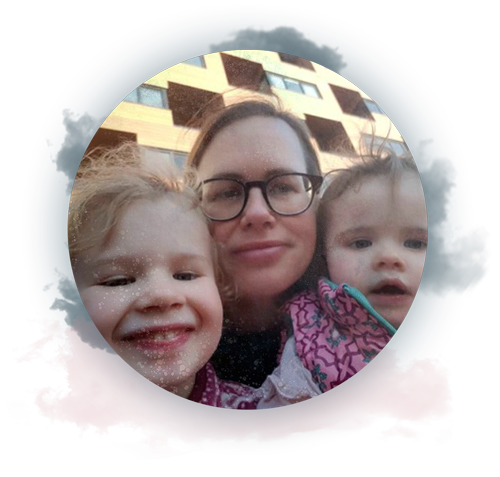 She knew I wasn’t okay with letting my daughter cry it out, so she tailored an approach to what I felt comfortable with. During those first two weeks after we established her new routine, she checked in regularly and promptly and comprehensively responded to the (many!) questions I threw her way. I see so much scepticism directed at sleep training and I was unsure myself before taking the plunge, but it is honestly one of the best decisions I’ve made as a parent. Our household has been turned around. Now that we’re all sleeping through the night I have much more patience and energy, and I’m a better mum for it. Thank you Catalina! I would highly recommend anyone to use Catalina’s services to help your baby sleep! Catalina helped me sleep train my 10-month-old baby Edward. I had tried to do sleep training myself a few months earlier and it hadn’t worked, so I was feeling pretty defeated and needed some help. 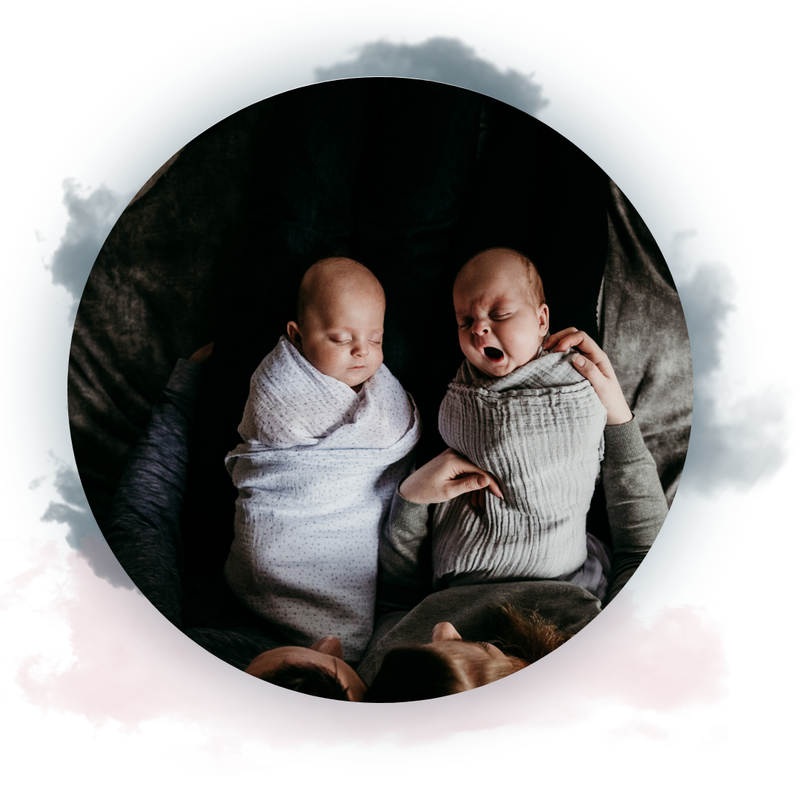 Catalina tailored a sleep training method that I was comfortable with and set a routine that took into account the school run, and the fact I was looking after my other 2 children. Within 3 nights he went from waking and feeding 2-3 times per night, to sleeping from 7pm-7am with no crying! His day sleeps took a few more days to sort out because he kept sitting up and crying and didn’t know how to lie down again. But Catalina kept in constant contact with me until he was sleeping with minimal to no crying for all sleep. 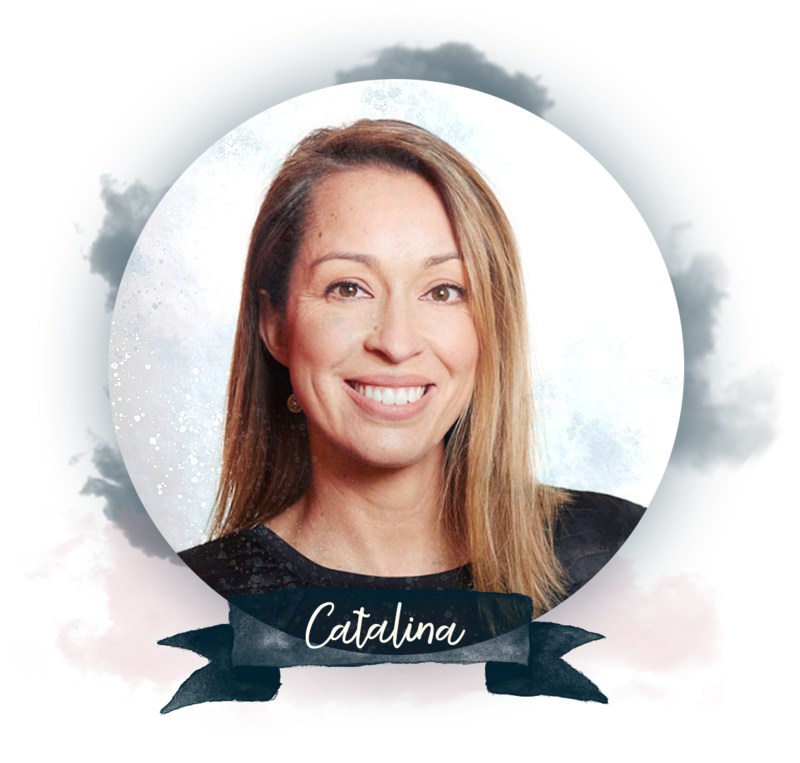 Catalina displays a caring attitude and a passion for helping families, she is really knowledgeable about the subject manner and her practices are based on the ‘science of sleep’ and how to take advantage of the times your baby will naturally need to sleep. Catalina took a holistic approach and made some great suggestions for the set-up of the bedroom, and changes to his diet (increased protein and carbs) which all helped to eliminate night waking. Catalina talked me through what to do and answered any questions I had, she was really encouraging throughout the process, and even when I veered off course a couple of times she provided helpful advice rather than judging me or making me feel like I’d done the wrong thing. She even provided me with future routines so I will be prepared when Edward need to change to 1 sleep. I feel the whole family is benefitting from this experience. Now we are all sleeping better I have more energy to do fun things like go to the park, and enjoy my time with the kids. Also now the day is more predictable, I can plan when to do activities and schedule appointments. Sleeping baby = happy family! He started napping during the day like clockwork! Catalina really helped me get my 4-month-old baby’s naps into a great routine. He started napping during the day like clockwork! Has really helped so much when trying to plan out my day as I also have a 4-year-old with kinder drop offs and activities. Catalina was really caring and understanding. We sought help for 5 month old boy who was napping well during the day, but having a bedtime battle and multiple long wake ups during the night. Catalina came to our home and was friendly and supportive. With a few minor tweaks in his sleeping environment and change in his napping schedule, we were all sleeping through the night again within a week, and self settling for all sleeps and naps. 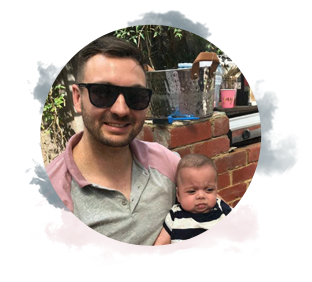 Initially I was apprehensive about having our son on a strict sleep schedule, but Catalina gave us options to have naps on the go with the aid of the cozigo for a pram. Our son sleeps well anywhere we go, car, pram or portacot, if its nap or bed time he will sleep. 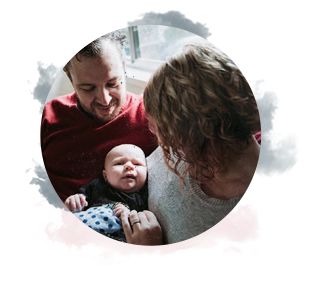 The follow-up support with emails, text messages and phone calls helped us stay of track with our sleep, and helped us transition with our sons changing sleep requirements. We cannot recommend Catalina’s help enough!. Within 24hrs of our first chat with Catalina, my 6 month twins were sleeping 7pm – 7am! Then after illness steered one of my twins off track with some very bad habits (multiple night wakings, needing to be rocked & held for HOURS to sleep, dummy reliance) Catalina’s advice, education & hand holding guided us back to perfect naps & sleeps every night. 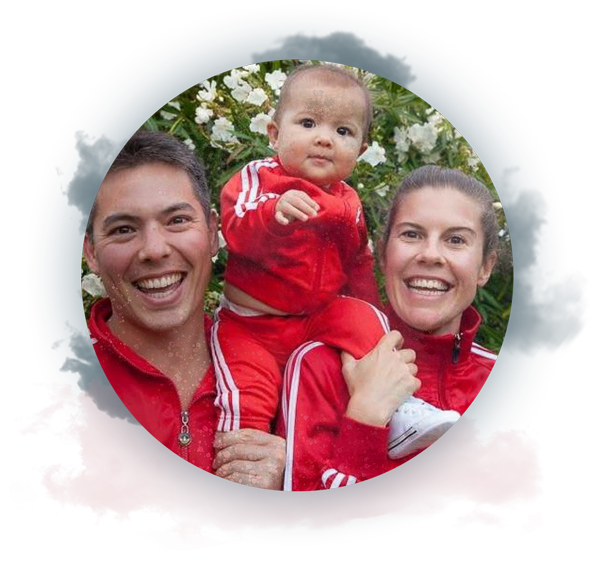 She took the time to get to know our boys, then tailored a schedule & sleep training techniques that suited our family, our boys’ personalities & our specific needs – life with twins is always a little complicated! We saw immediate improvement from day 1, which only continued to get better as we worked together over the next few weeks, tweaking the schedule as needed & with Catalina answering every thought & every question along the way. Catalina also educated us on general baby sleep needs & environment, making us confident to adapt as their sleep needs change in future. 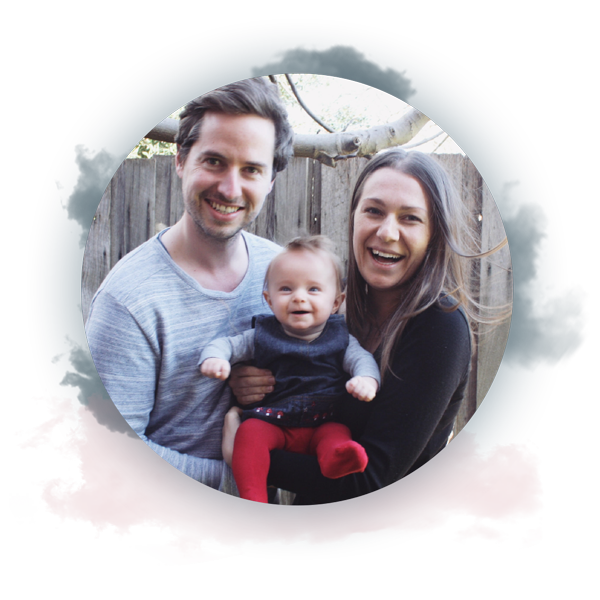 Thank you Catalina for all your support and guidance with putting our son into a wonderful sleep routine. 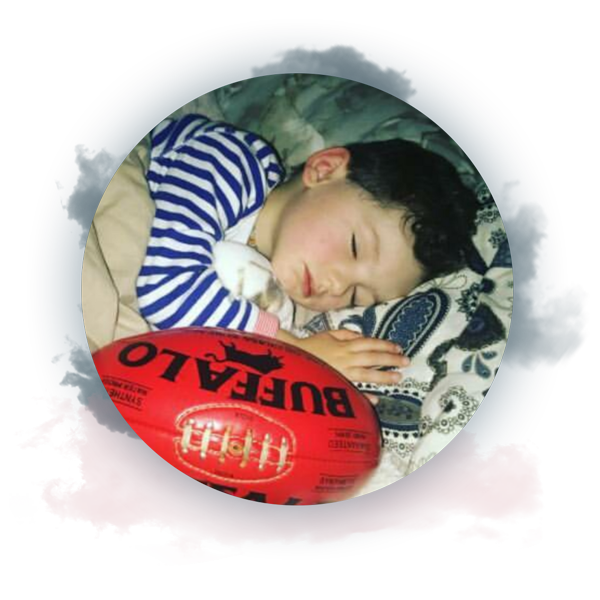 Our son Max was a shocking day sleeper prior to working with Catalina – he would cat nap all day and unable to link sleep cycles ! Being a second time mum I thought I could put him into a good sleep routine myself but it wasn’t working ! Catalina was able to create a routine which suited our family and demonstrated some great settling techniques. I will not lie, it was quiet hard work for a little while but the results have been amazing. Our son is a super star sleeper and we have to actually wake him up most of that time ! Catalina was always available for any questions we had and I felt so supported while working with her. Catalina is so knowledgeable and I genuinely felt like she cared – we I would recommend her to anyone !